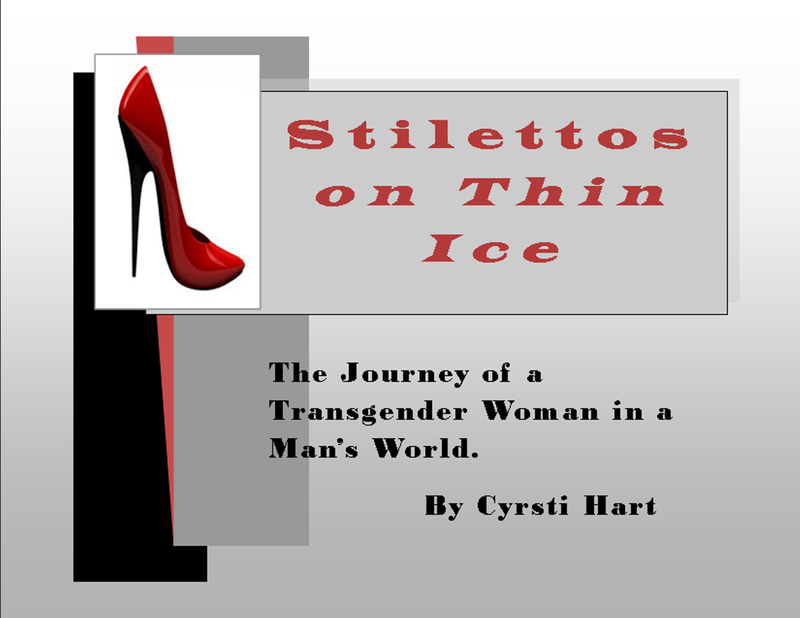 Before pushing the "print" button, perhaps you'd like to mention to your cover text designer that "Stiletto's on Ice" is incorrect American English and that "Stilettos on Ice" (without the possessive apostrophe) is the correct usage. Thanks Teresa! I have a quick direct line to my "cover text designer" (me). Changes have been duly noted and changed. I have nightmares of my high school writing teachers wearing out quite a few red pencils along the way!!!! !